New Orleans, Louisiana is an amazing travel destination with a lot of wonderful tourist attractions, so if you’re visiting New Orleans I’m sure you’re going to want to visit a lot of New Orleans’ best sites – all the while saving money. There are two sightseeing passes that allow you to do that: the New Orleans Power Pass and the New Orleans Sightseeing Pass. Both of these passes give you the ability to see multiple attractions at significantly discounted rates. But you may be wondering, which pass is the best one to pick? Well, it really depends on how much you want to spend, how long your trip is and what you want to visit. 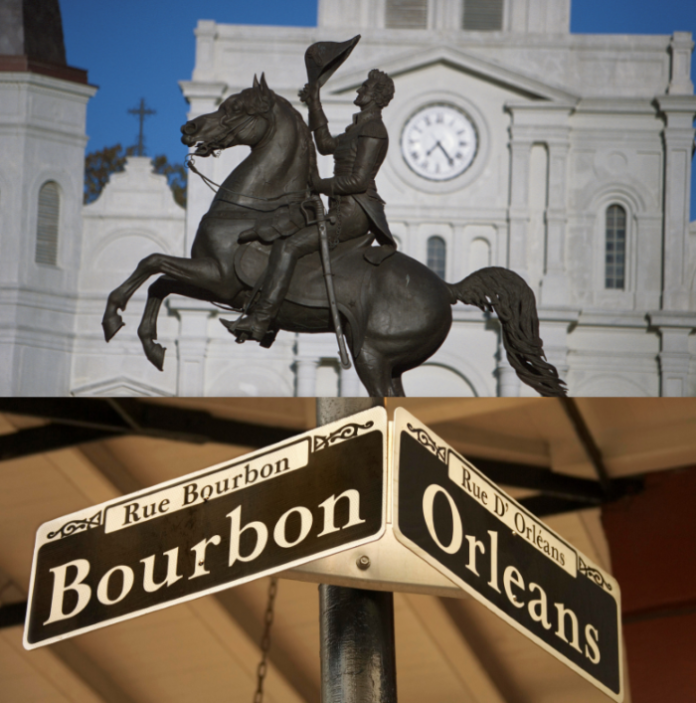 There are two main differences between the New Orleans Power Pass & New Orleans Sightseeing Pass and understanding these differences may help you decide which you should buy. The first difference is the way they do their pricing. The other main difference is what attractions are available through each pass, and this may be the biggest factor in choosing which pass you want. For example, if you really want to visit the New Orleans Botanical Garden, that is only available through the Sightseeing Pass but if you really want to take the Haunted History Walking Tour, that is only available through the New Orleans Power Pass.